The image of the Californian surfer—sun-bleached hair, zinc-ed up nose, shorty wetsuit—might be what comes to mind for most people when they think about surfing. But for many Canadians (and Europeans, and other cold-water surfing enthusiasts), surfing looks more like grey water, hooded figures in black wetsuits and a bald eagle overhead. Surfing isn’t just for summer. In fact, some of the best surfing happens when the temperature dips towards zero. Are the waves calling you more loudly than the slopes this winter? We’ve got you covered. Here’s how and where to get your best surf sessions in between November and March. Cold-water surfing is not for the faint of heart—nor the thin of wetsuit. A hood, gloves and booties are all essential pieces of gear, and a 5/4mm wetsuit is what you’ll need to stay toasty (or at least keep your teeth from chattering too much). For value, it’s hard to beat Billabong’s Furnace Synergy, while Patagonia’s pricier R5 is both ethically made and one of the warmest options out there. Rip Curl’s Flashbomb series is a cult favourite, with a soft, fuzzy lining to keep you extra cozy. For the coldest part of your day (changing in the parking lot after a session) nothing beats a Chawel and a large canister of hot water to help ease you out of that quickly freezing wetsuit. In Canada, the obvious surf destinations are the West Coast and the East Coast. But while an ocean is a handy thing to have, it’s not necessary for good surf. Across Canada, there are some excellent river surfing destinations, and Lake Superior, not to be outdone, gets some big waves along its North Shore. On the West Coast, Tofino is the obvious choice, with its well-established surf scene, miles of sandy beaches and big swell in the winter months. Rugged coastline, brooding skies and an abundance of wildlife—if cold-water surfing had a soul, it would be painted in greens and greys and live among the ancient trees and sandy beaches of Tofino. Several hundred kilometers inland, on Alberta’s Kananaskis River, under the watchful gaze of the Rockies, a man-made standing wave is at the centre of a burgeoning river surfing scene that draws surfers from across North America and beyond. The Mountain Wave, built by an organization called Surf Anywhere, is steep and fast—not a place for beginners. A natural wave not far downstream, called the Green Tongue, is perfect for those just starting out. On the East Coast, Lawrencetown Beach is the place to go for local and international surfers alike. Just over 25 kilometres from Halifax, the spot is both extremely accessible and beautiful. 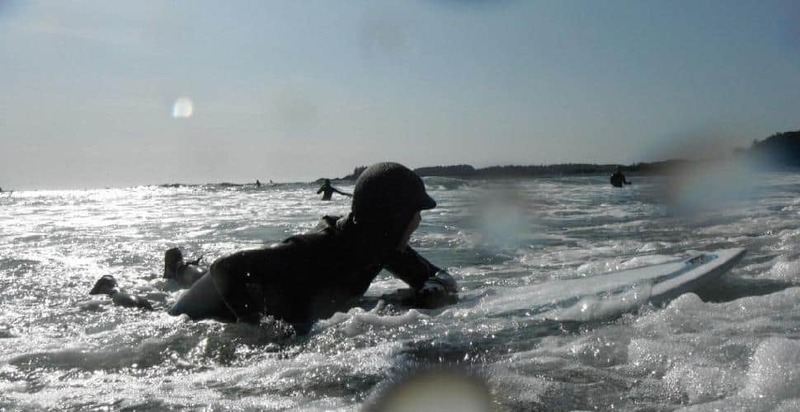 Like Tofino, the waves tend to be bigger in the winter, so if you’re a beginner, taking a lesson is probably the best way to enjoy the surf without getting swept away in it. Whether you’re new to surfing, searching for a refresher or new to an area, a quick lesson is never a bad idea. Many surf schools offer group lessons and individual lessons and provide wetsuit and board rentals so you can get everything you need in one place. Some will even transport you and your gear to the beach. 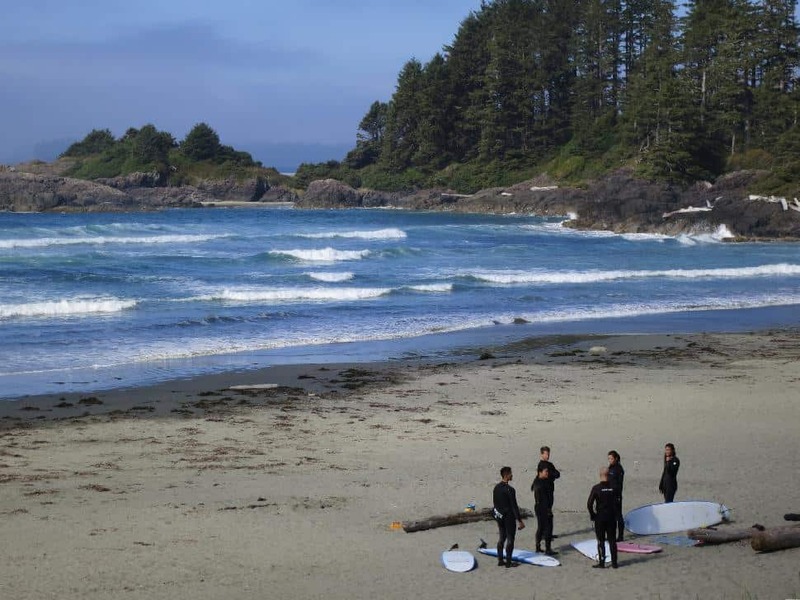 Tofino and Ucluelet have an abundant supply of quality surf schools. 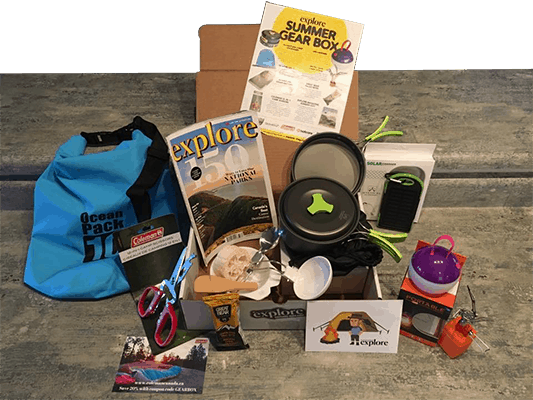 You can never go wrong with Surf Sister, which is one of the more established schools and offers different types of lessons as well as surf camps. In Kananaskis, the options are narrower. Outlier River Surf offers lessons and rentals. The Alberta River Surfing Association website has lots of great information, including descriptions of surfable waves, safety information and rental shops. Lawrencetown also has several options for lessons. The East Coast Surf School offers price matching and flexibility. theshorelinetofino.comOne of the best parts of winter surfing is warming up after a chilly session. 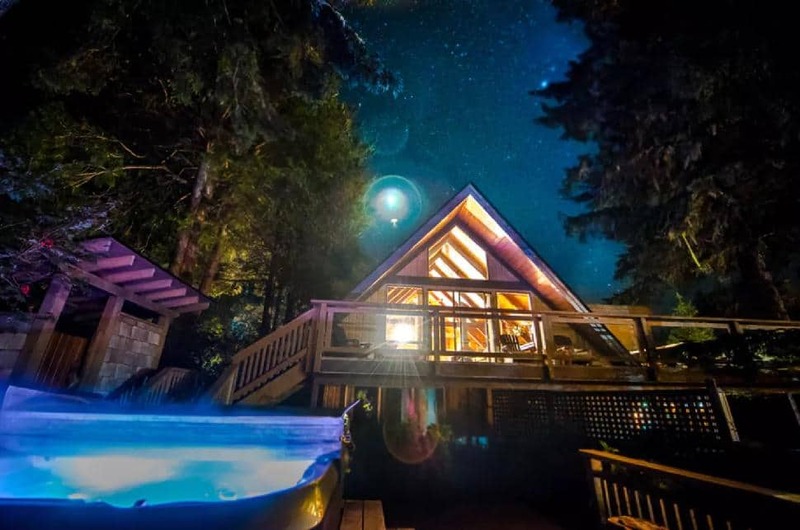 We highly recommend staying somewhere with a hot tub! When it comes to accommodations, Tofino has everything from grand lodges to tiny beachfront cabins to campsites. But make sure you book well before your trip or you’ll be staying on a friend of a friend’s couch. We recommend the Shoreline, a locally owned “boutique resort” that is the definition of comfortable. The Kananaskis River is close enough to Calgary that you could stay in the city and still get some great sessions in. If you’re looking for a less urban vacation, Canmore can’t be beat. For a bit of luxury after getting worked in the frigid waters of the Rockies, try the Solara Resort and Spa. 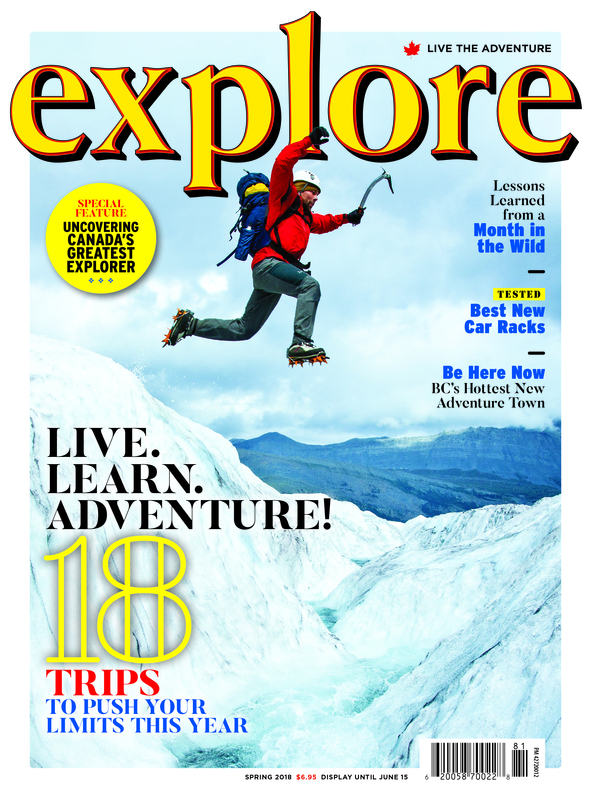 Or if you’re looking for something a little more off the beaten path, the Alpine Club of Canada’s Canmore Clubhouse offers a slightly more rustic mountain experience. 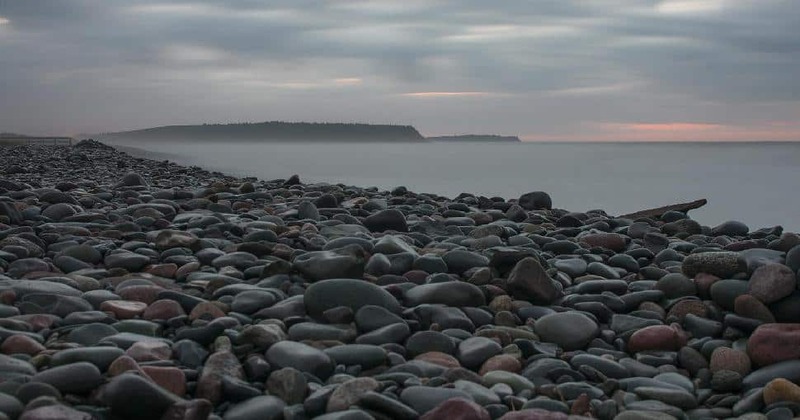 For a room with a view on Lawrencetown Beach (and we mean on the beach), check out Moonlight Beach Suites. Walk to the surf and step out of your wetsuit directly into the hot tub—the way winter surfing should be. Have you tried winter surfing in Canada? Tofino’s “Queen Mom” talks about contests, community and inspiring the next generation to shred.